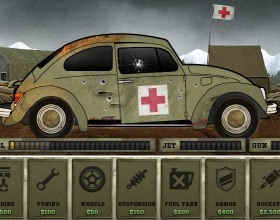 This is a car driving game over front lines in World War 2. Your task is to deliver different stuff from one place to another to heal your soldiers. Upgrade your vehicle all the time when you have money to drive further and further. 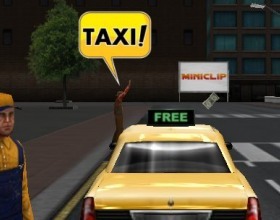 You play as a crazy taxi driver. Your task is to pick up as much passengers as possible and deliver them to desired destinations. 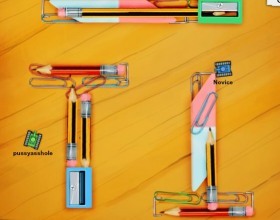 Look at the map or follow big arrow for a direction. Drive fast but safe for bigger tips. 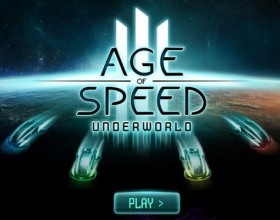 Use your arrow keys to drive. 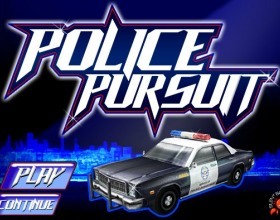 Your task in this great driving game is to patrol across your town and pursue various criminals before the time runs out. 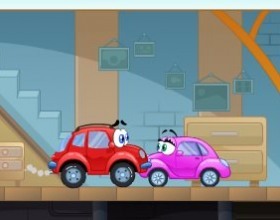 Your task is to destroy their cars as fast as possible. 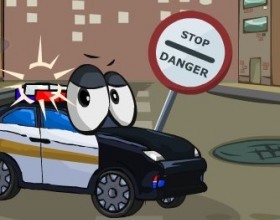 Use arrow keys to control your police car. Use X to drift. 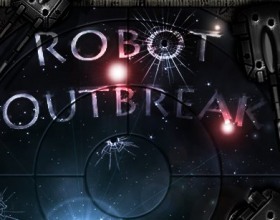 Your mission in this great strategy game is to conquer all enemy bases to take control over the whole territory. 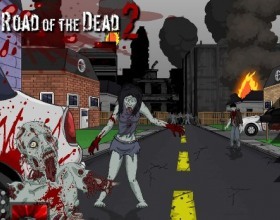 In difference between other same genre game here you'll be able to use a lot of different units and many more. 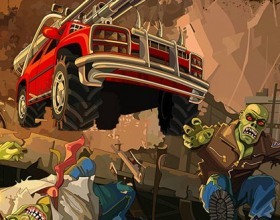 The game is awesome - so start playing! Use mouse to control the game. 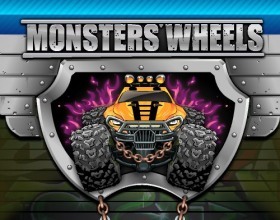 Another fantastic game about monster trucks. 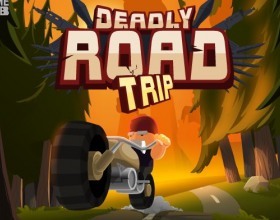 Drive as fast as possible, collect stars and other bonuses in the air. 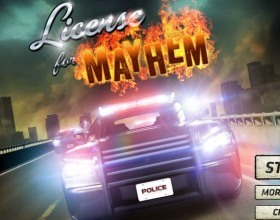 Perform tremendous stunts in the air while you're driving at the top speed. 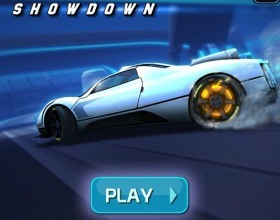 Use your arrow keys to control your powerful car. This is an old school car parking game. You can play in two different modes: Easy or Realistic. 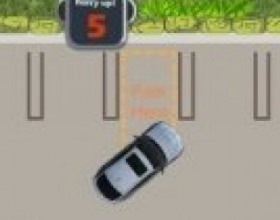 Use your arrow keys to control the car and park it at the right spot. Do not touch any objects in your way. Remember that you have to hurry up, because of time limitation. 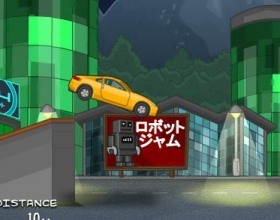 Obviously the main device in the car games is a car. Car industry today is developing very quickly and new models of cars as well as improved models of existing ones are appearing all the time. A great many people are interested in cars. 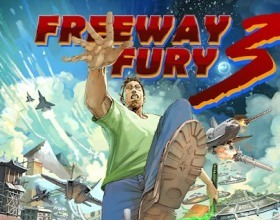 So games developers did not miss an opportunity and create a quite separate genre of computer gaming. 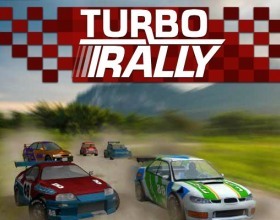 Usually car games involve races, street races, rallies, highway races, ordinary car races, etc. 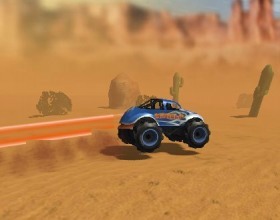 The models of vehicles in computer car games are indeed innumerable and their quantity varies greatly. The gamer can choose the smallest details, engine, handlebar, car’s colour, internal and external design, etc. Usually the player has to take part in various tournaments. Thus, the end goal is completely obvious – to outbid competitors and win the race. 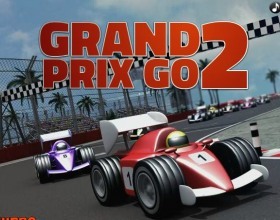 During the race itself the gamer must avoid car crashes and accidents. In an overwhelming majority of games he has three lives. Losing them all during the one level means that he cannot proceed to another. Therefore, sometimes keeping at least one life safe may be of a far greater importance than winning the race at large. 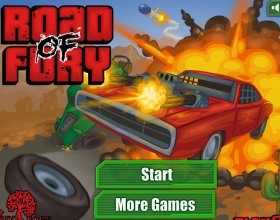 Actually the car games are quite similar to action games. 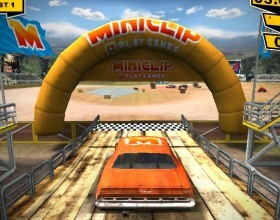 Almost all car games include time restrictions during each level. 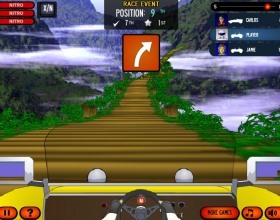 As a rule the more complicated level is, the less time the gamer has left to overcome the distance of laps. 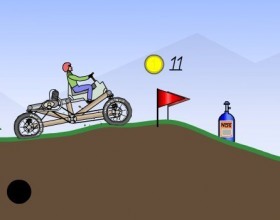 The route is usually already given and the gamer has to reach the certain number of overpassing laps. The environment and laps can be chosen by the gamer himself and include different geographic territories, countries, cities, etc. 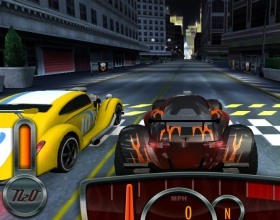 Car games are somewhat similar to the skill-based games. They demand quick reaction, attention and concentration on what exactly is going on right in the moment. Strategic or tactical thinking is seldom involved. 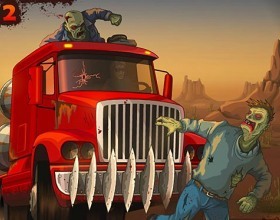 The final result depends on how successfully the gamer was able to counteract the challenges. 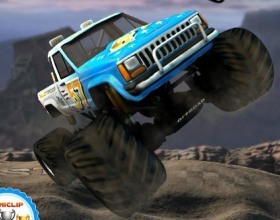 3D car games are becoming more and more popular. They often include various extra options like close-to-life weather conditions (rain, wind, snow, fog) which make the game proceeding much more complicated, better sense of maneuverability, better view of opponents, etc. 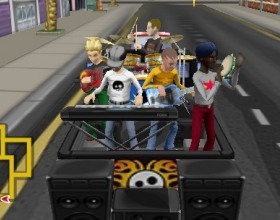 Also, it is possible to game in teams using access to the intranets, extranets and the Internet. 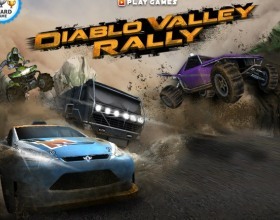 An innumerable choice of car games is available online. 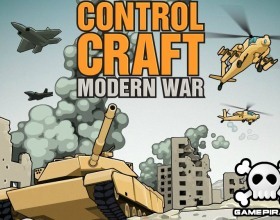 The genre is developing and updating all the time.